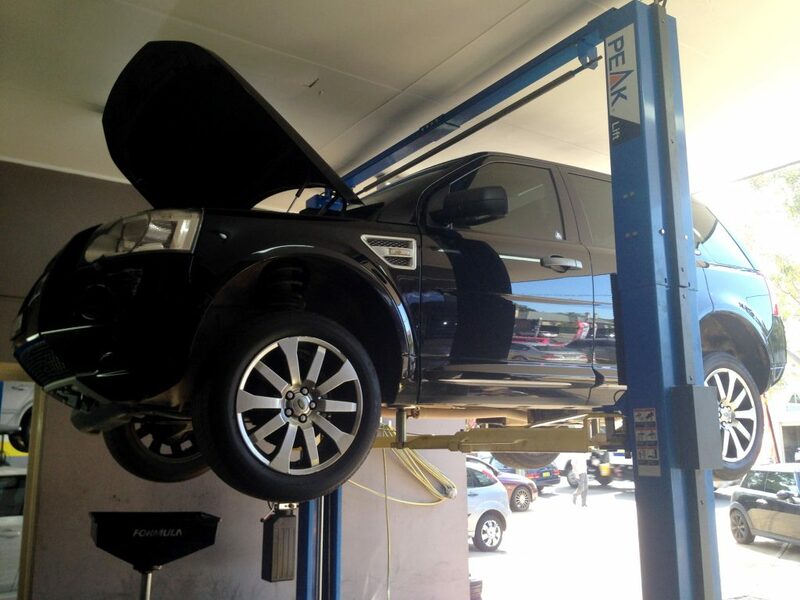 One of our mechanics is always available and willing to chat to you about your Land Rover repair and will be sure to book in a responsive call out with a quick turn around when it comes to your quote. 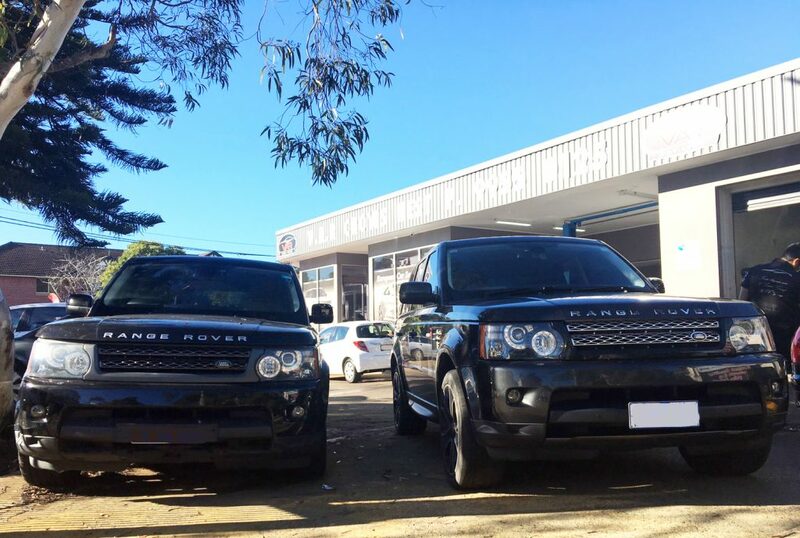 We have experienced highly skilled staff specially trained for Land Rover, BMW, Mercedes Benz, Maserati, Bentley and other European cars. 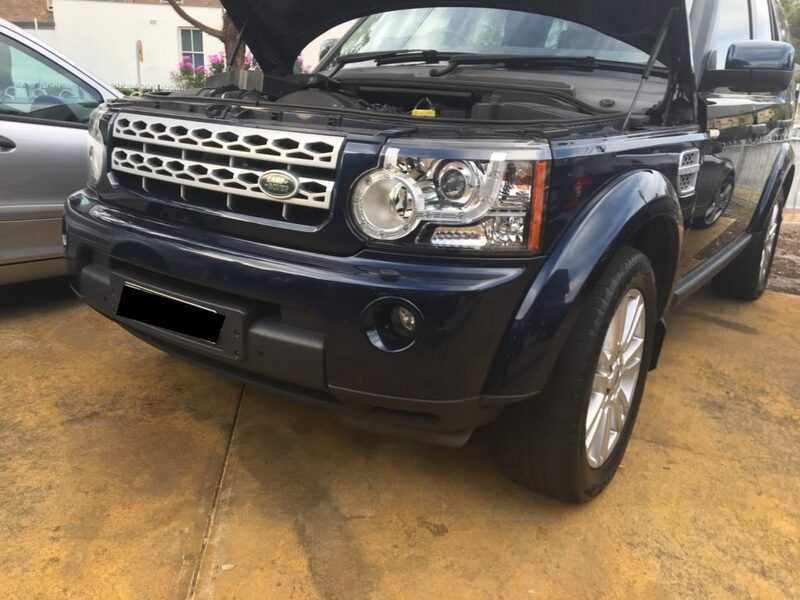 We will make your car appear in brand new condition once again.